Problem-solving and decision-making are important skills for business and life. Problem-solving often involves decision-making. 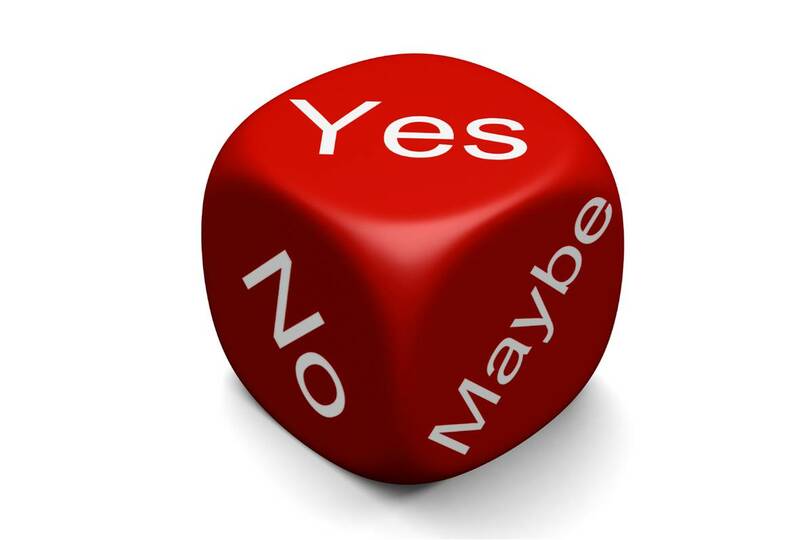 Decision-making is especially important for management and leadership. Decision-making comes more naturally to certain people. These people should focus more on improving the quality of their decisions. People that are less natural decision-makers are often able to make quality assessments. But they need to be more decisive in acting upon the assessments made. Good decision-making requires a mixture of skills: Creative development & identification of options; Clarity of judgment Firmness of decision; and Effective implementation. liked your deccision making & negotiating skill ppt would request u to kindly mail on my id vv21@rediffmail.com as unable to download pdf file. Hi Raghav. I have mailed the pdf file to you. Regards. The presentations are excellant and very usefull. Thank you very much for consolidating the valuable informations. sir i want dis ppt can u email me? Hi Siji. Thank you very much for appreciating my work. As desired, I have mailed the pdf files to you. Regards. I went through the presentation on “decision making and negotiation”. Your work is outstanding. As I tried to save the pdf version but couldn’t download it. Please Sir, mail it on my id, as it is necessary for the college presentation. Hi Pallavi, I will mail the pdf file to you shortly. Regards.